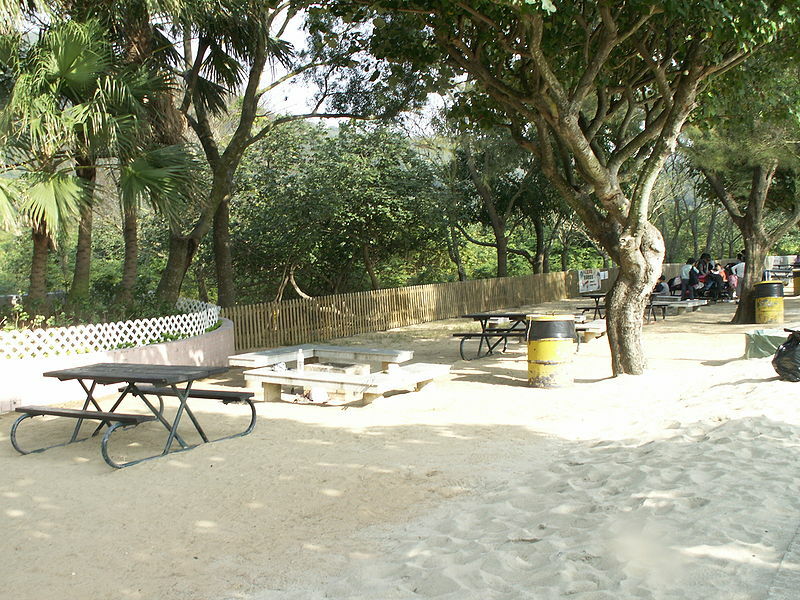 The Pui O beach camping ground is still being used as a cheap hotel for mainland visitors, a Ming Pao report reveals. The normally-tranquil seaside campsite was the scene of a minor riot during October ‘Golden Week’ three years ago after being overwhelmed by mainlanders seeking low-cost accommodation. The site had been promoted on mainland travel forums as a free hotel. The Leisure and Cultural Services Dept has since put down rules giving Hong Kongers priority in camping areas during key period such as Chinese New Year and the October holiday. But a Ming Pao reporter on the trail over the Christmas holiday period found obvious examples of abuse. According to Ming Pao, a Jiangxi online travel forum last month advertised ‘5-star camping’ in Hong Kong, offering a four-day tour with trips to Disney, Ocean Park and shopping for 1000 yuan (HK$1189). The story quoted mountaineering experts who said China tour groups should not abuse the city’s freely available campsites in order to run profit-making tours. Legislator Gary Fan said he believes the LCSD should review the current system and expand the number of days giving Hong Kong people priority booking.